Our Company & Growers | Horizon Nut Co. Horizon Nut Company is a cooperative pistachio processing organization owned by California family farmers. Pistachios are brought to our facilities from throughout Butte, Colusa, Fresno, Glenn,Kern, Kings, Madera, Merced, and Tulare Counties. We hull, dry and process at facilities in Tulare, Lost Hills and Firebaugh. We are an important employer and community member in the regions where our plants are located, and we work hard to support California agriculture as a whole. 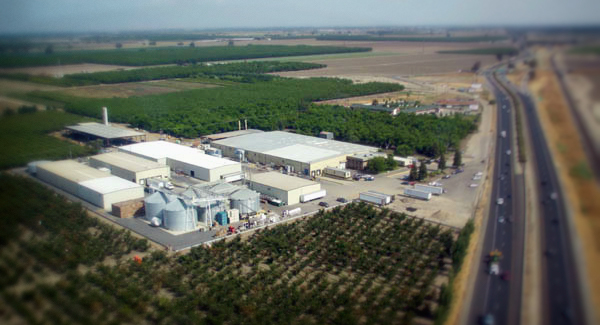 Horizon's Tulare pistachio processing plant and company headquarters. The grower-owners of Horizon Nut Company are a diverse group of farmers, many of whom are pioneers in California’s pistachio industry. Many of the standard practices and innovations in pistachio production today have originated in the orchards of Horizon growers. Tree nut veterans, our growers work hard to help each other produce the highest quality and most bountiful crop possible year in and year out. Orchards farmed by Horizon Growers can be found throughout Central California. The Horizon story began in 2007 when the original group of pistachio growers wanted to come together and oversee their collective hulling, drying and processing needs. The following summer, with 20 growers supporting this new entity, Horizon Nut LLC was incorporated. Once the hulling operation was installed in Lost Hills, and the processing facility was established in Tulare, Horizon Growers Cooperative was created to manage marketing needs. 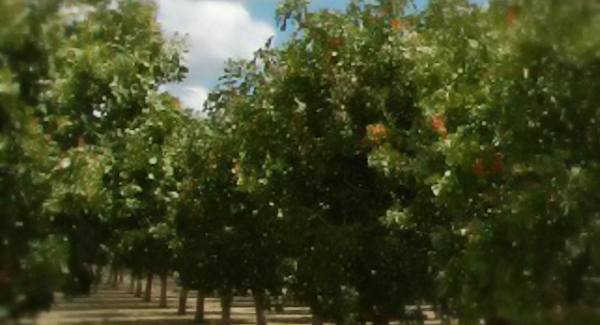 Horizon Nut Company remains grower-owned and operates facilities in Firebaugh, Lost Hills, and Tulare. Innovation coupled with hands-on experience is what makes Horizon Nut Company a special place for growers to process their crop. Currently, over 45 grower-owners call Horizon their home, and they look forward to seeing like-minded farmers join as they continue to expand.